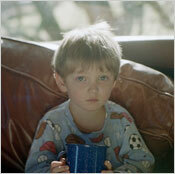 Children with Lyme disease have special issues. Since they can’t always explain what feels wrong, they may just come across as cranky and irritable. They suffer when their bodies hurt, when their illness disrupts their sleep at night, when they struggle in school, when they don’t even feel like playing. They may feel confused, lost and betrayed by parents and teachers who fail to recognize that they are sick and need help. Mothers and fathers may not understand what the child’s normal baseline is. Is this the “terrible twos” or “the nine-year-old change” or is something really wrong? Because the symptoms of Lyme disease can be non-specific, vague and changeable, adults may not even realize these children are ill. They may suspect them of making things up to gain attention or to avoid school. Children with Lyme often have trouble in the classroom, because the disease can contribute to learning disabilities and behavioral problems. Children are especially vulnerable to tick-borne diseases because they are physically low to the ground, where the ticks are. They play in leaves, roll on grass, cuddle with pets and otherwise increase their exposure to ticks. 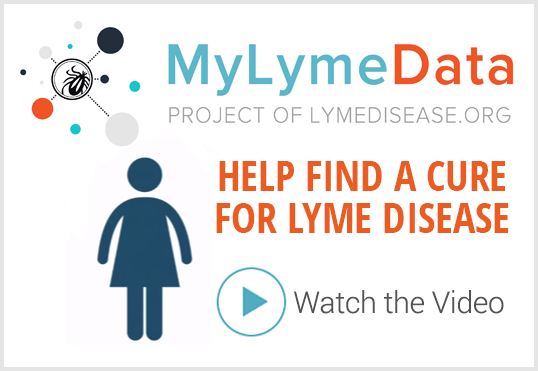 LymeDisease.org is the publisher of The Lyme Times, a quarterly online magazine available to members. 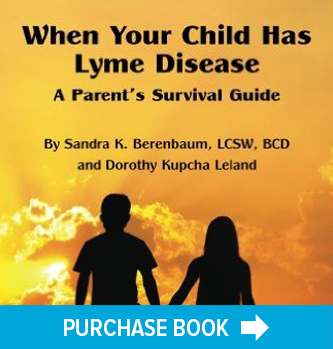 We have two issues that have a wealth of information about children and Lyme disease. Please click on the buttons below to view the Table of Contents of each issue. 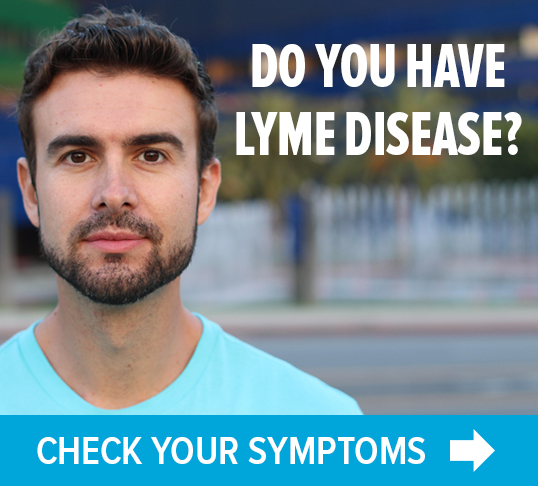 LymeDisease.org has developed a Lyme disease symptom checklist to help you document your and your children’s exposure to Lyme disease and common symptoms for your healthcare provider. You will receive a report that you can print out and take with you to your next doctor’s appointment. Among Jones’ patients, only half have had a known tick attachment. Fewer than 10% have had an erythema migrans rash (bull’s-eye). If you believe your child may have Lyme or other tick-borne diseases, we highly recommend that he or she be evaluated by an ILADS-affiliated health care provider.